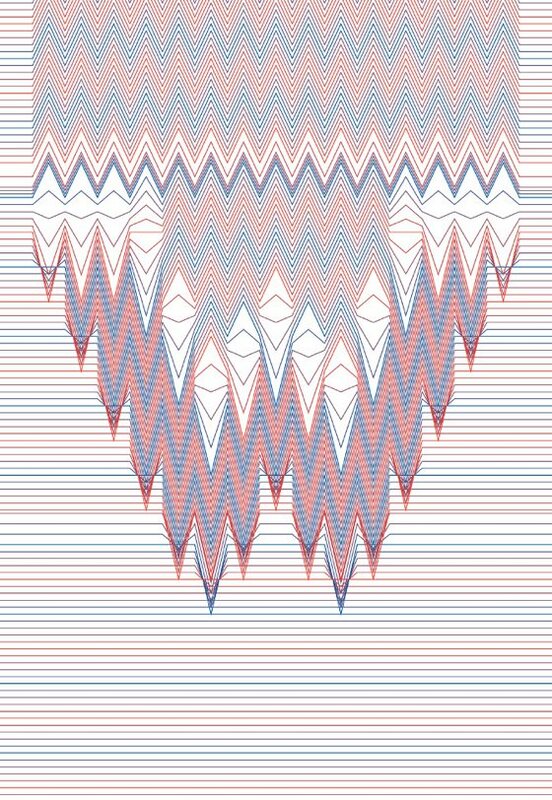 Today i show you another amazing project by the graphic designer Hansje van Halem, of whom I talked about yesterday in this post. 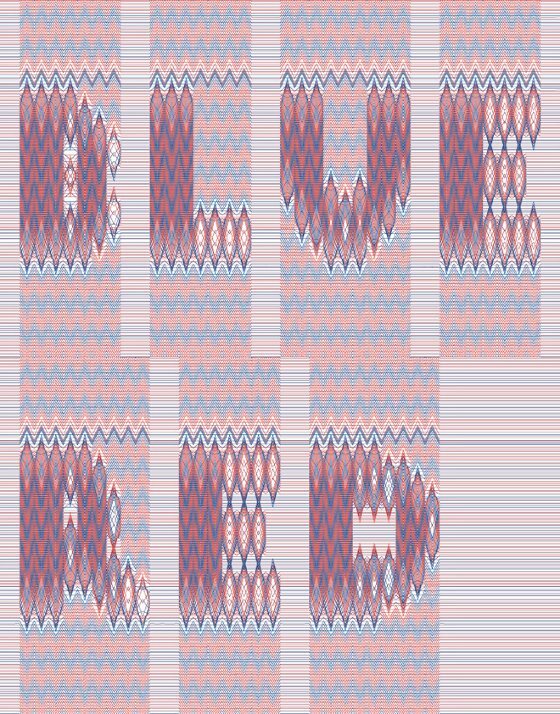 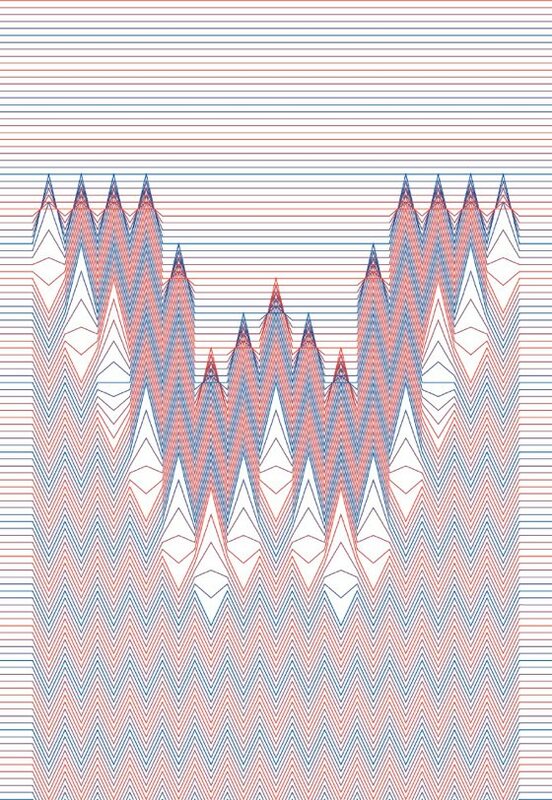 “Blue Red Alphabet” is made out of two overlaying grids. 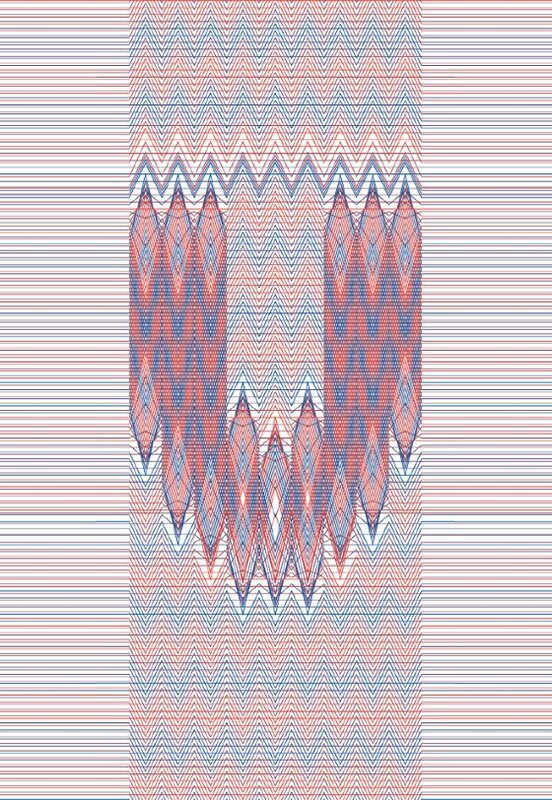 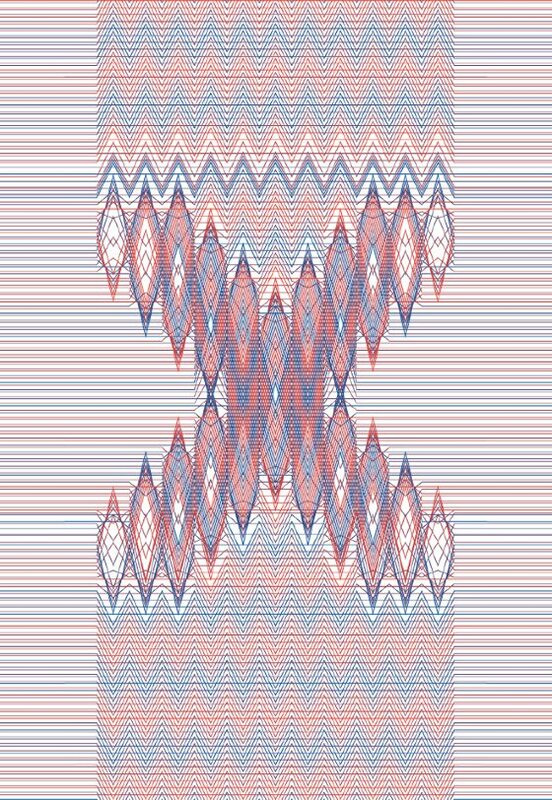 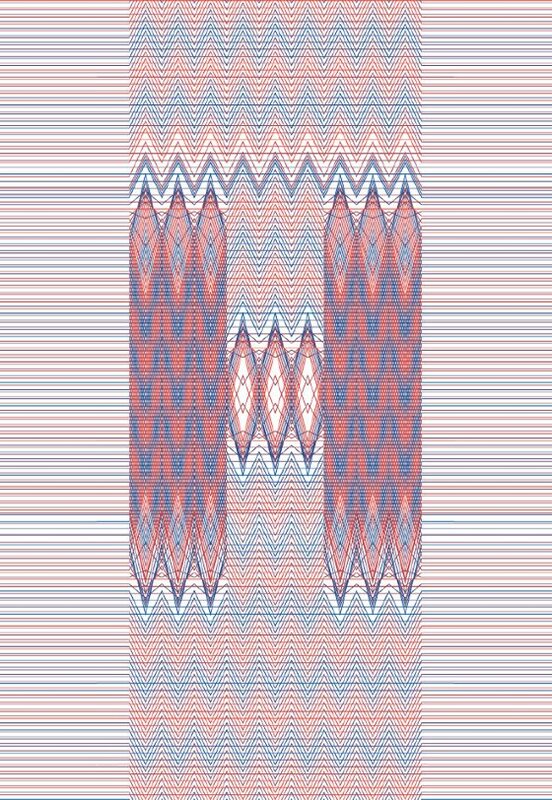 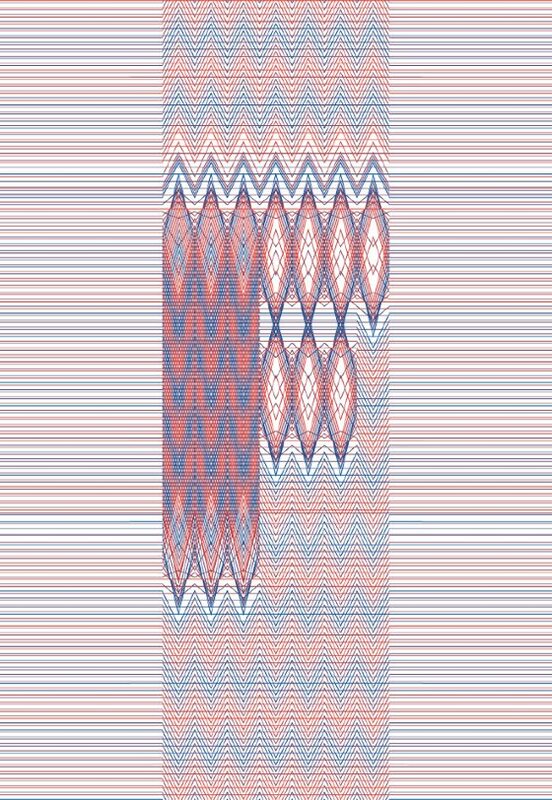 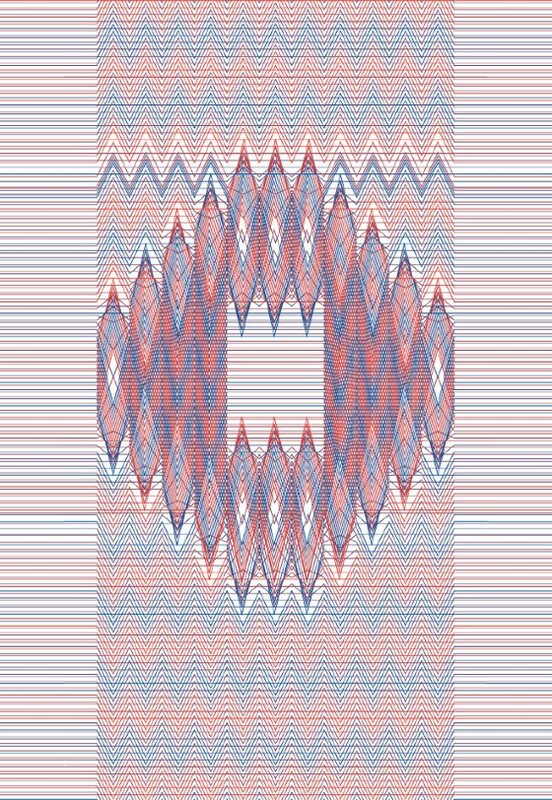 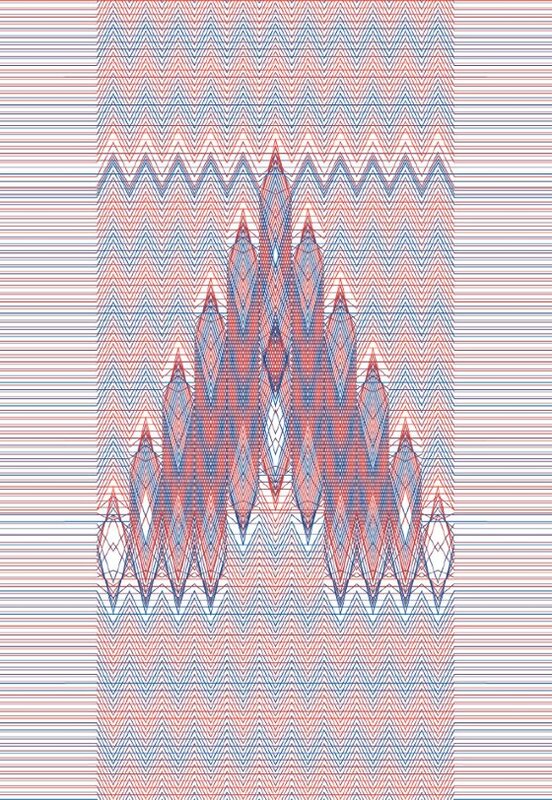 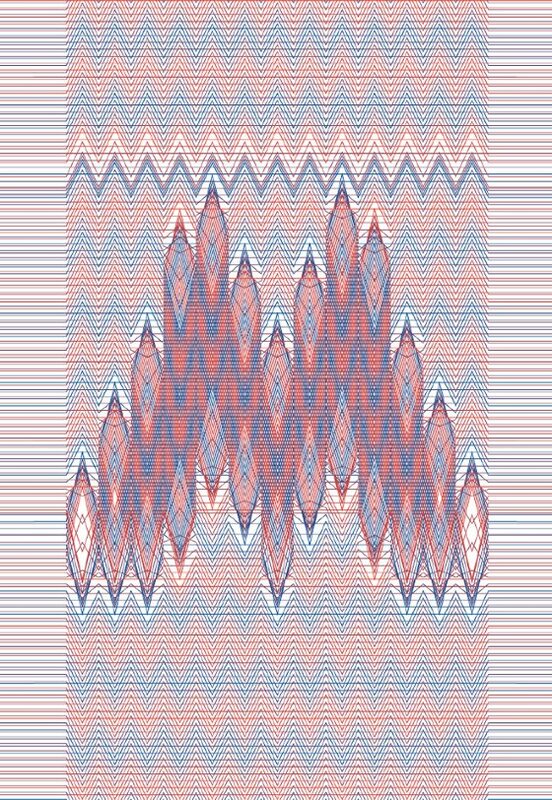 Each layer consists of a blend of red and blue lines. 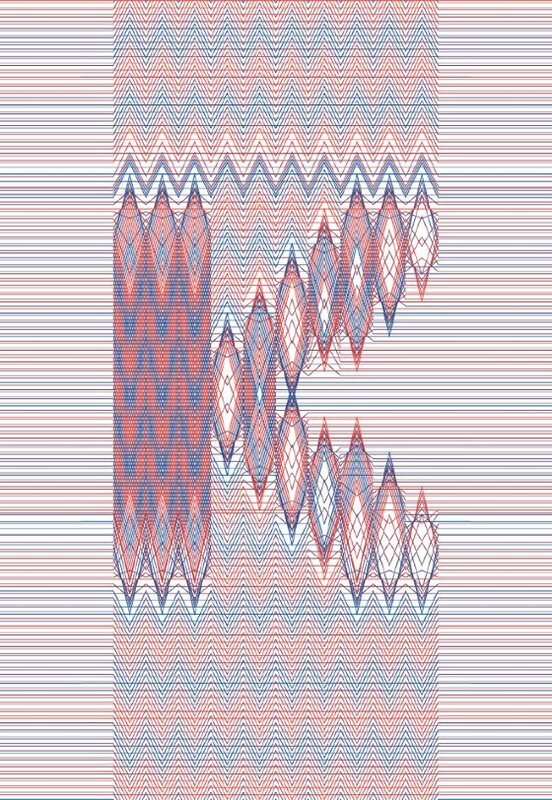 The lines in each grid are pulled in a different direction to form a letter shape. 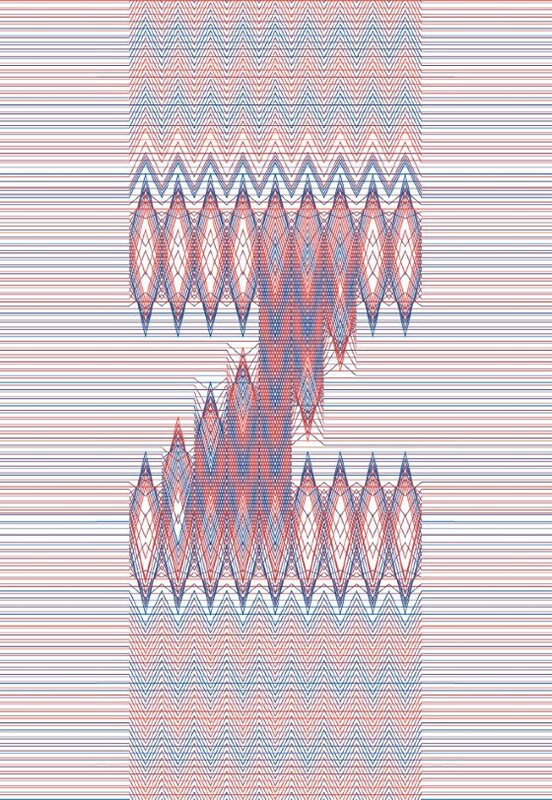 Two grids placed on top of each other give the illusion of a woven structure. 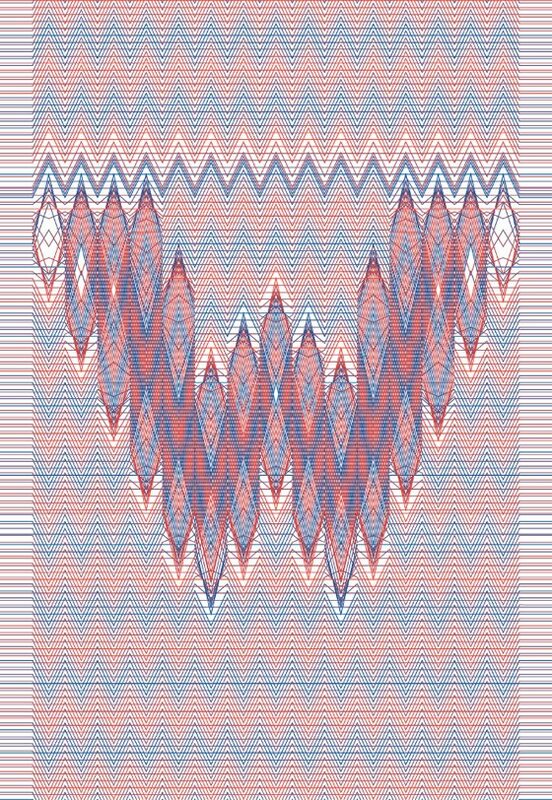 This way the letter exists in three versions.